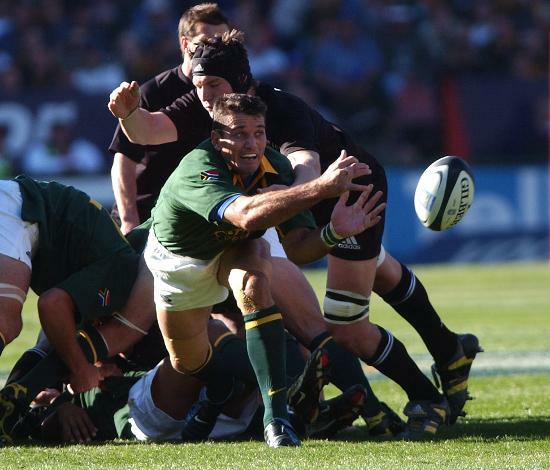 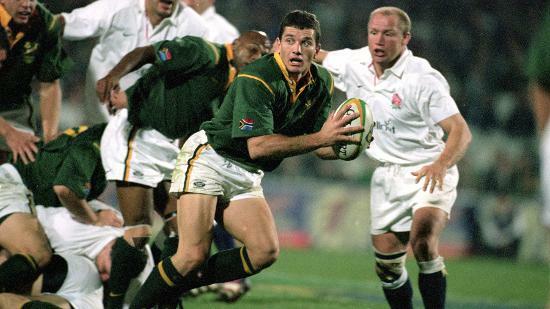 Voted by rugby fans as the greatest scrum-half to have appeared at a Rugby World Cup, Joost van der Westhuizen has many admirers not only for his deeds on the pitch but also the courage he has shown since being diagnosed with motor neurone disease in 2011. 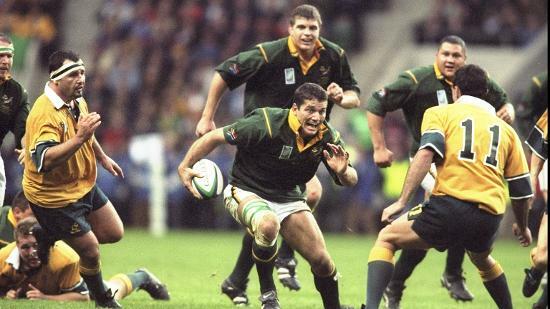 Van der Westhuizen put in a colossal performance as South Africa defied the odds to beat New Zealand and become world champions in 1995, arguably his – and his country’s – finest hour. 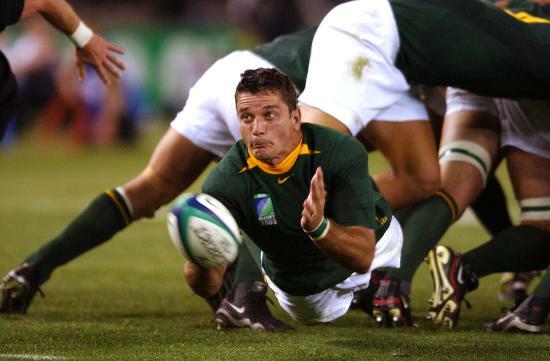 Redefining scrum-half play with his pace and power and superb technical skills, Van der Westhuizen was capped a total of 89 times, scoring 38 tries during a 10-year international career that included three Rugby World Cups and two Rugby World Cup Sevens tournaments. 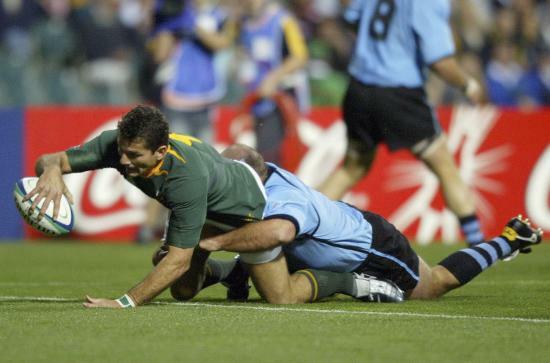 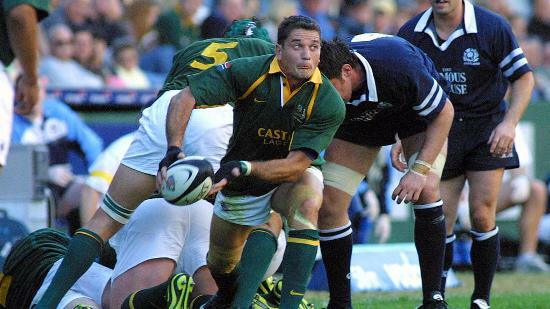 Van der Westhuizen captained his country on 10 occasions, scoring a hat-trick in his final match as skipper – a 72-6 win over Uruguay at RWC 2003. 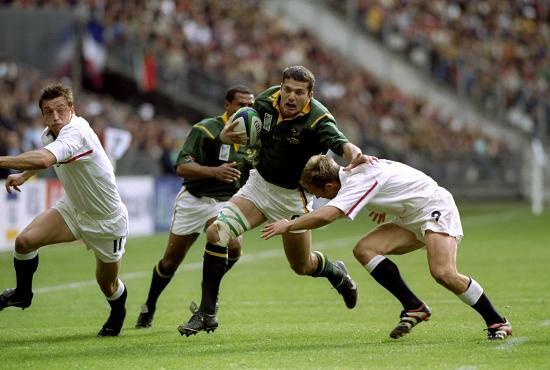 He passed away on 6 February, 2017.